The movie Doctor Strange: trailer, clips, photos, soundtrack, news and much more! Mastering the Mystic Arts is no easy feat and takes dexterity, dedication, and time! The movie Doctor Strange will be released in theaters on November 4, 2016. Actor Mads Mikkelsen looks even more threatening when the video is mute and without visual effects. Love him! Do you think the film will be as mindbending as Inception? Doctor Strange – We harness energy and shape reality. What is the story of Doctor Strange? if you ever got to Nepal will you try to meet the Ancient One? The film is directed by Scott Derrickson. It will be released on November 4, 2016. Is his hand on fire or what? The film is directed by Scott Derrickson. You may have recognized Chiwetel Ejiofor as Baron Karl Mordo, Tilda Swinton as The Ancient One, and Mads Mikkelsen as Kaecilius. The reality we know is but one of many, it’s but one facet of a kaleidoscope! Do you want to join Doctor Strange in his quest to learn more about the hidden mystic world? The film will be released on November 4, 2016. “The film follows the story of neurosurgeon Doctor Stephen Strange (Benedict Cumberbatch) who, after a horrific car accident, discovers the hidden world of magic and alternate dimensions. 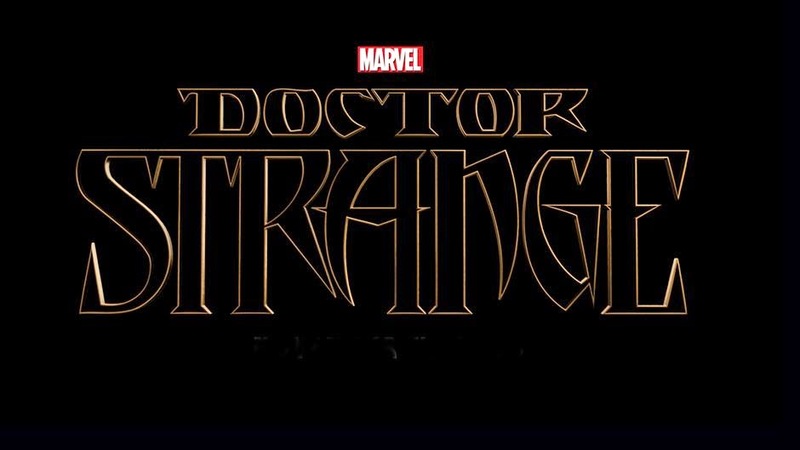 What do you think of this first trailer of Doctor Strange? Are you excited about the film? Do you like Tilda Swinton’s bald head? Tell us in the comments below! Well, there’s not much to see here… Let’s hope they will release a movie trailer online soon! The film is directed by Scott Derrickson. It will be released in theaters on November 4, 2016. Accroding to the online rumor Mads Mikkelsen is portraying the sorcerer Dormammu, one of the film’s villain. Doctor Strange filming in NYC. From a snippet of Mads Mikkelsen running down the street for one of his scenes, to Chiwetel Ejiofor and Benedict Cumberbatch running through incoming traffic to defeat the baddies. The movie Doctor Strange will open in theaters on November 4, 2016. Doctor Strange – Benedict Cumberbatch and Chiwetel Ejiofor filming a scene in London, in the U.K.
Well, interesting look at the behind the scenes of the Doctor Strange movie! Any who is the yellow-clad chap who’s lying on the floor? Some are sating it could be the Ancient One (portrayed by Tilda Swinton), Doctor Strange’s mentor. What do you think? Well, Actor Benedict Cumberbatch totally looks the part as Doctor Strange! Let’s hope he will stick to this Marvel character and will never reprise the role of Khan in the Star Trek franchise, lol. We also learned that Actor Mads Mikkelsen is playing the film’s villain who’s described as a sorcerer who breaks off into his own sect. The movie Doctor Strange is set to hit theaters on November 4, 2016. I love it that they went to Nepal to shoot part of the film. A marvelous location for great scenes! Anyway, let’s hope a movie trailer of Doctor Strange will be released soon! 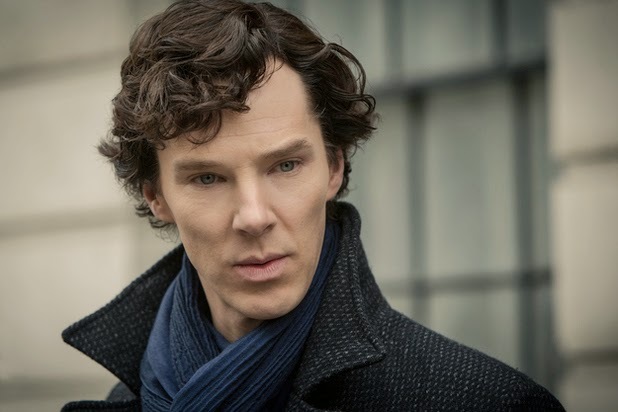 Do you think Benedict Cumberbatch is the right actor for the role? And does he look the part?